The best doctors give the least medicines, and the best vendors give the least trouble. 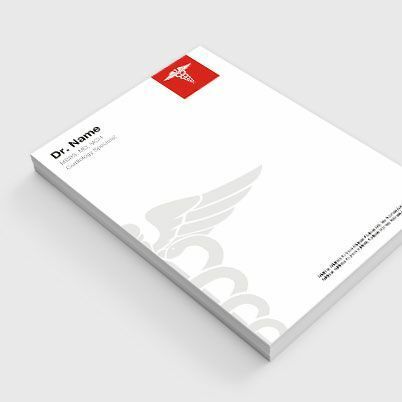 PrintStop is a one-stop shop for all your medical stationery printing needs. 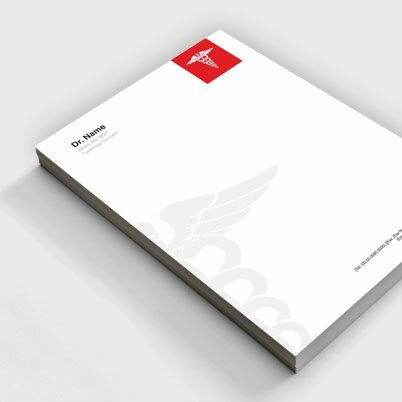 Our doctor stationery combo pack comprises different useful stationery. You can now buy visiting cards, letterheads, envelopes and prescription pads with just a single order. We specialize in all kinds of stationery supplies. Our doctor stationery supplies combo package is very economical. 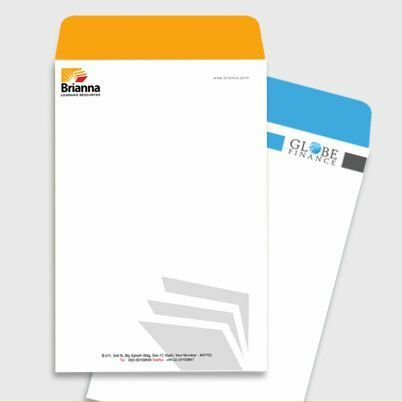 You will not only save a lot time in buying different stationery, but also get the benefits of bulk purchase. What’s more? You can customize the pack to suit your business requirements. You can do a lot at PrintStop. 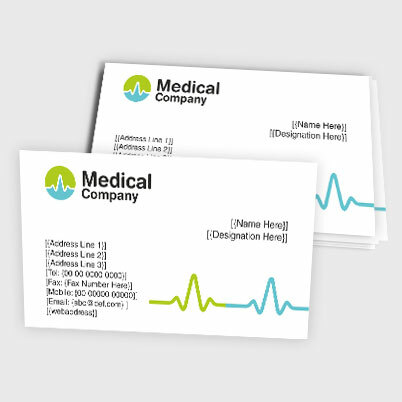 You can either upload your design, or give us a brief about your design and get medical stationery customized from us. With our new customizing tool, you can also design your pack online. The wide range of features of the tool enables you to design a masterpiece. 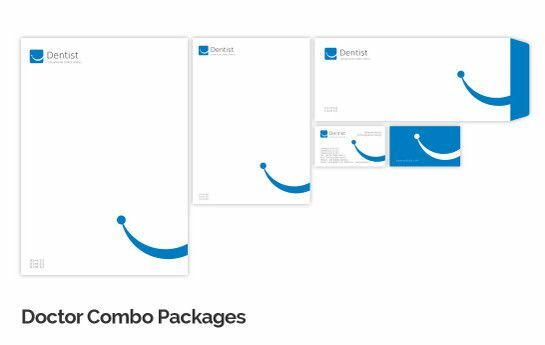 Our doctor stationery combo package is not just about quantity; the quality of its constituents is also supreme. For us, there is nothing more important than your satisfaction. We work hard towards meeting and exceeding your expectations. We innovate constantly to deliver value to you. 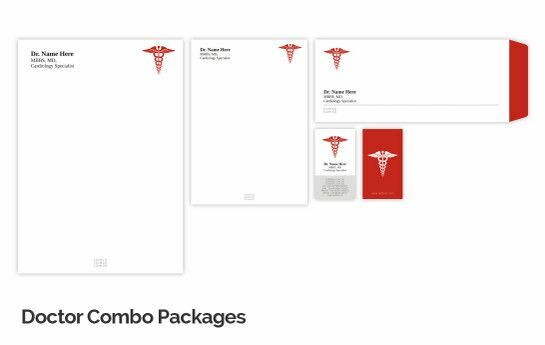 Our doctor combo package is one us endeavor. Copyright © PrintStop India Pvt. Ltd. All Rights Reserved.